We sometimes think of New Zealand as a little place, but in reality most of us have only seen a fraction of it. With its I Am New Zealand campaign, Nikon is inviting everyday New Zealanders to share their little corner of the country through photography. These images may give us a window into the landscape and culture, and, at their best, evoke the photographer’s connection with the place and what it means to them. Below we'll continue to share some of Nikon's top picks and a little about them. 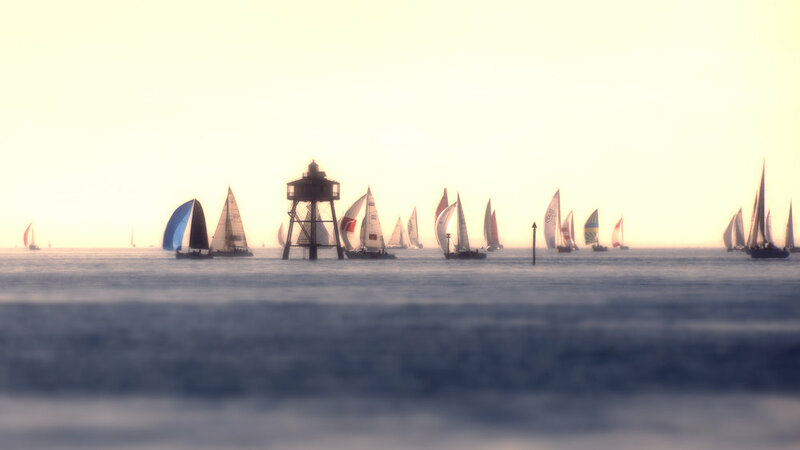 Nikon regularly shares its favourite images on iamnewzealand.co.nz — head there to submit your own image. 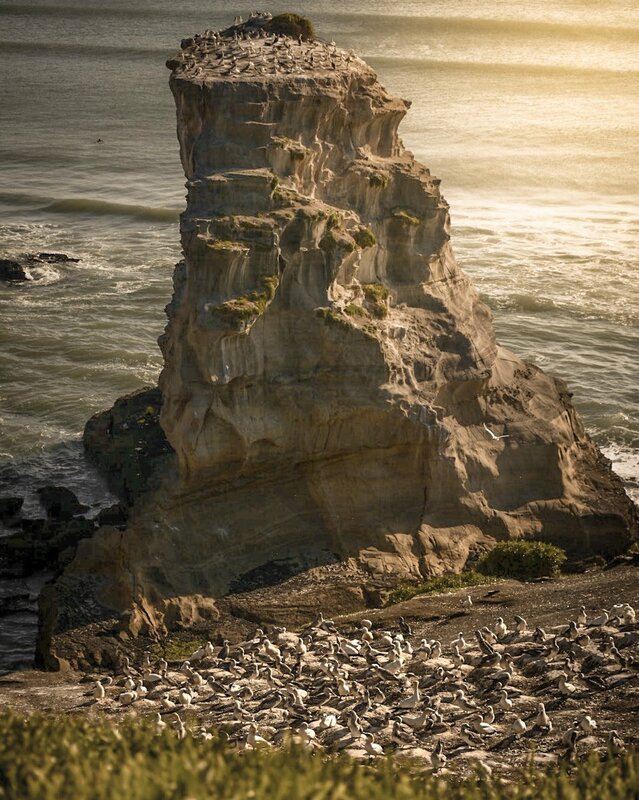 The gannet colony at Muriwai Beach on the west coast of Auckland is a favourite spot for local photographers and tourists alike. 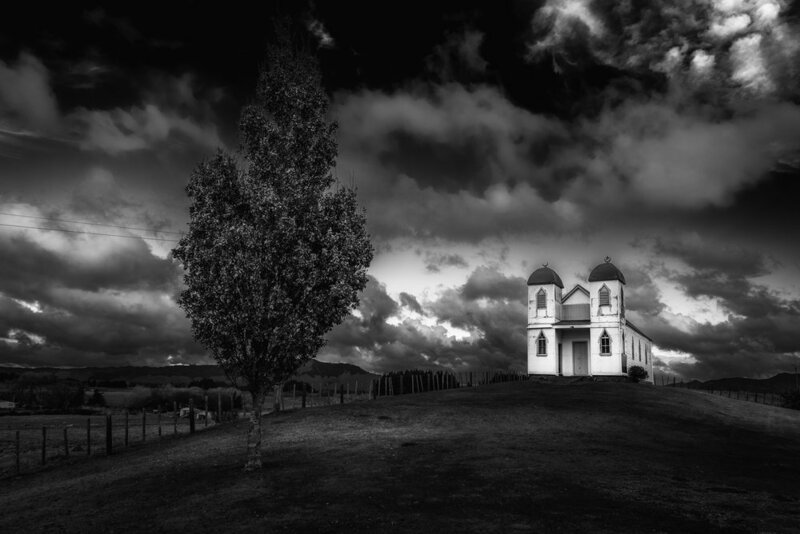 Te Whare Whakamoemiti (The House of Praise) is a Rātana church on the outskirts of Raetihi. Built in 1920, it was the first replica of the temple at Rātana Pā. A view of Skippers Canyon under a very bright moon; Gareth says that this is his preferred lighting for shooting star trails as it keeps the sky from being too busy. The flippers and feet of these two hoiho (yellow-eyed penguins) have turned bright pink as part of the process of ridding themselves of the extra heat generated by swimming. "I always enjoy the soothing sound of the waves crashing on the rocks from the cave of Bethells Beach." 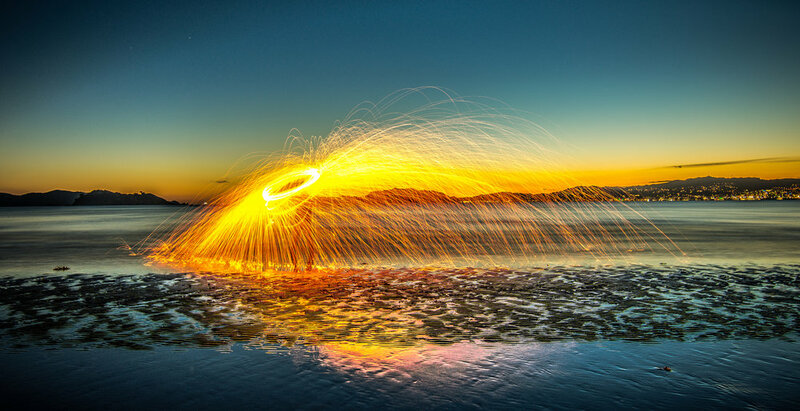 Spinning steel wool on a balmy summer’s night on Petone Beach. Ian captured this moody shot of the Karangahake Gorge rail tunnel, which was once a busy thoroughfare, transporting gold and mining material in and out of Waihi. Driving along Auckland’s waterfront on a winter’s afternoon, these beautiful yachts and the engaging light caught Murray’s eye. 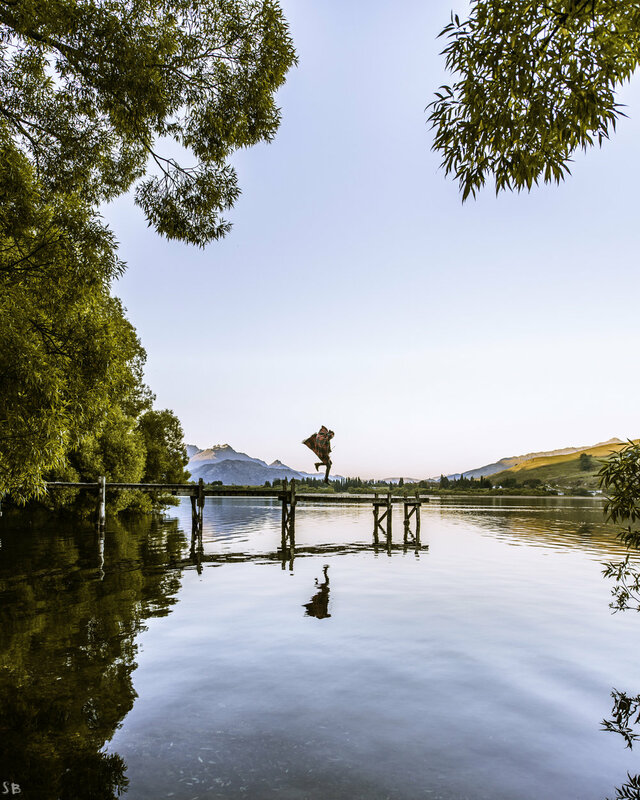 With the only thing disturbing the otherwise perfectly still lake the birds having their early morning swims, Samuel captured this shot of his friend jumping along the jetty with his reflection below.